Trust Security & Fire Watch is proud to be the premier Virginia security guard company offering armed and unarmed security guard services in Alexandria, Virginia. 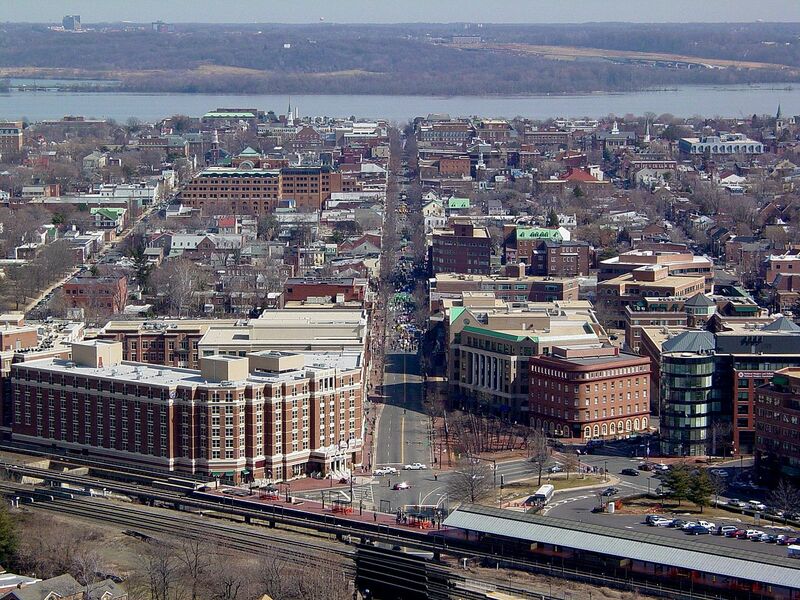 Since the company was founded, our goal has remained the same: We aim to protect the people, places and things that our clients in Alexandria, VA care about – end of story. We’ve designed our organization to provide dependable security services at competitive rates. In addition to Alexandria, Trust Security & Fire Watch Also services all of Northern VA, Washington DC and its surrounding suburbs in Maryland. 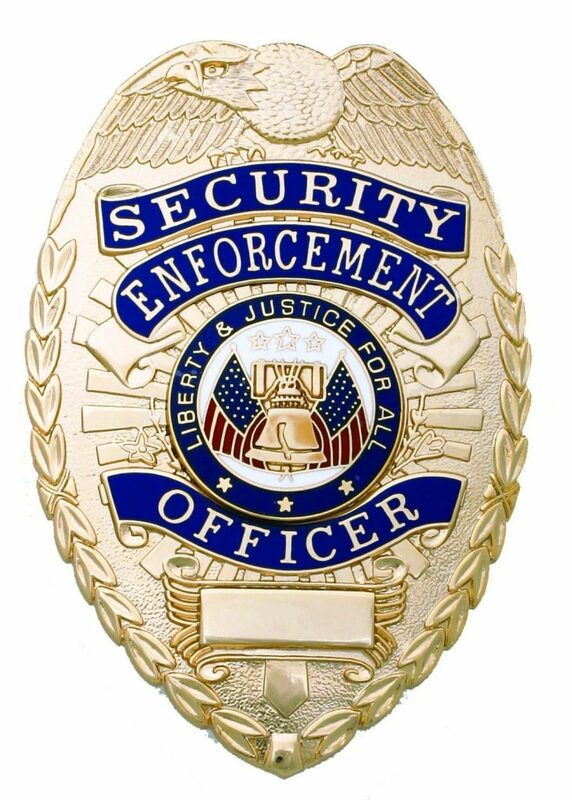 All of our security officers are fully licensed by the Virginia Department of Criminal Justice (DCJS). This also extends to our agency as a whole. Every client is assigned a dedicated account manager, giving them one point of contact to use whenever they have questions, comments, concerns and more. Trust Security & Fire Watch provides custom solutions to meet the needs of individual clients. 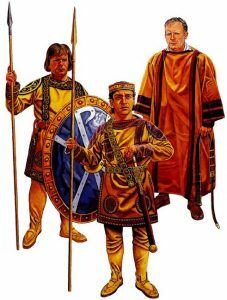 Things like the temperament, appearance and even personality of guards are deeply considered when making assignments for a client. We always have a team on standby to fill any last minute requests as quickly as possible, guaranteeing no interruption of service on behalf of our clients. 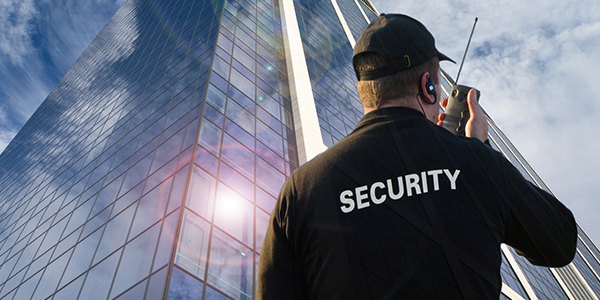 At Trust Security & Fire Watch, our most significant priorities do not just involve providing you with the high-quality security services you know you can depend on, but providing you security officers that are the “Right Fit” for your location. We understand that there is no “one size fits all” approach to security services, and by making it a priority to offer a more customized, organic level of service to each client, it puts us in a better position to meet your needs and exceed your expectations with each passing day. All clients are assigned a single account manager, allowing them one point of contact to use to discuss their preferences, their needs, any concerns they may have and more. This puts Trust Security & Fire Watch in a better position to deeply understand how your organization likes to operate and provide you with services that meet your current workflow, rather than forcing you to adjust the way you want to run to match the services we can provide. A client’s account manager will work directly with field security supervisors, as well as the guards themselves, to guarantee that everyone involved as a clear understanding of both the requirements of the job and the specifics of the location. Personality, temperament, and other qualities are all taken into careful consideration before officers are assigned to a particular client. 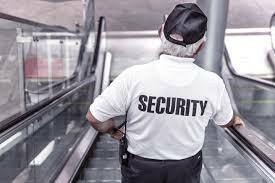 These services, as well as our overall attention to detail, allow us to provide the most comprehensive security guard services possible to all clients in the Alexandria VA area, regardless of how large or how small their needs happen to be. 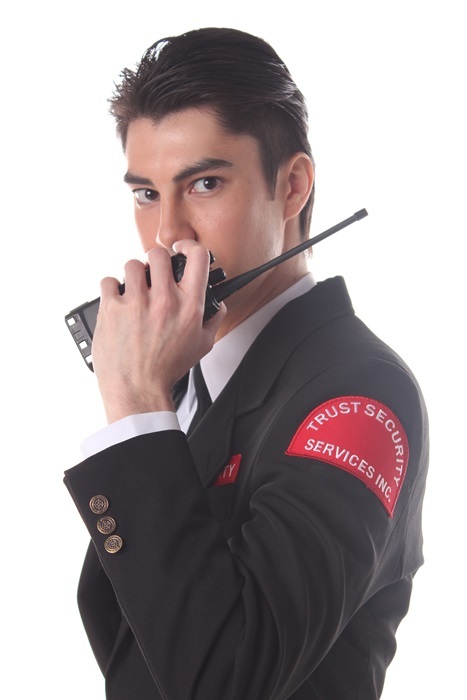 Trust Security & Fire Watch makes sure that it’s security guards are qualified to get the job done. Guards must meet or exceed specific requirements and standards to join the team at Trust Security & Fire Watch. Thorough background and reference checks. Must complete Trust Security & Fire Watch 12 course training program in addition to state required training. Must demonstrate the proper appearance, temperament, and personality that fits the location they are protecting. Qualities like these are among the reasons why Trust Security & Fire Watch is one of the most trusted names in security services in Alexandria VA today. If you’re in the Alexandria VA area and are in need of comprehensive support, customized security solutions and adequately trained professionals, you’ve come to the right place. 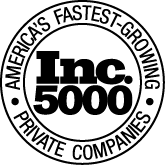 Contact Trust Security & Fire Watch for more information on how we can start minimizing your risk through unparalleled security services today.